What else can be replaced in MCPE to be more satisfied? 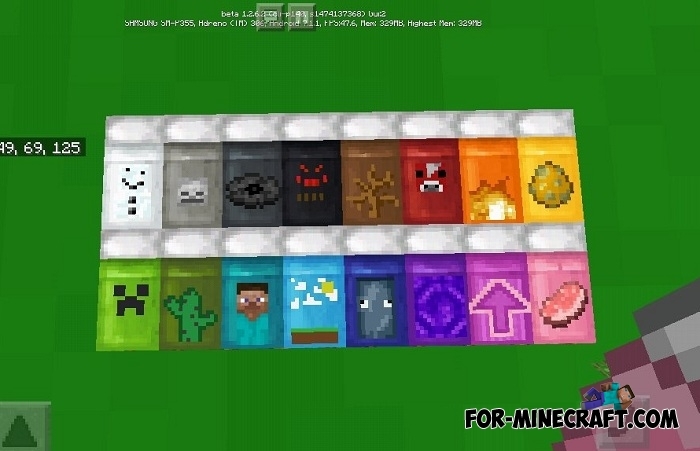 That's right, the beds have never been modified since the time when new colors were added. Decorative Beds is a collection of updated beds with beautiful and stylish images on blankets. Each bed is as before made in a certain color, but now a beautiful minecraft image is applied to their surface. There is no difference between standard and new beds, you will see only visual changes. All images are taken from the game itself and fit well enough into the overall style. 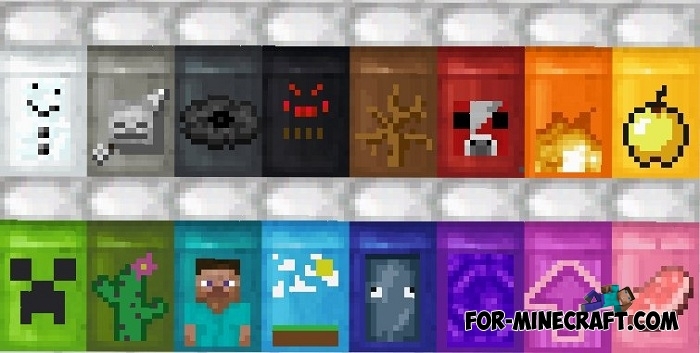 16 beds are available to you, use recipes or creative inventory. How to install the Decorative Beds addon?